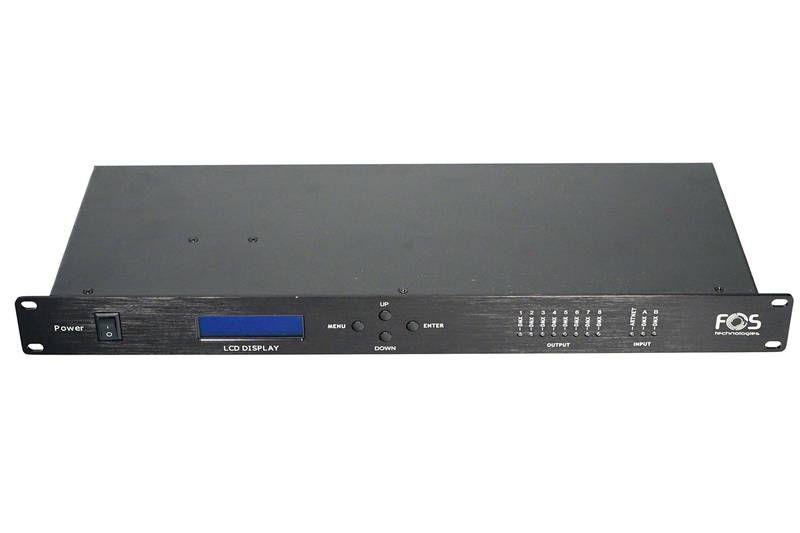 Art-Net node and an optical splitter , 8 optically isolated output ports , Variable operating modes for all DMX outputs , PowerCON in/through ports. 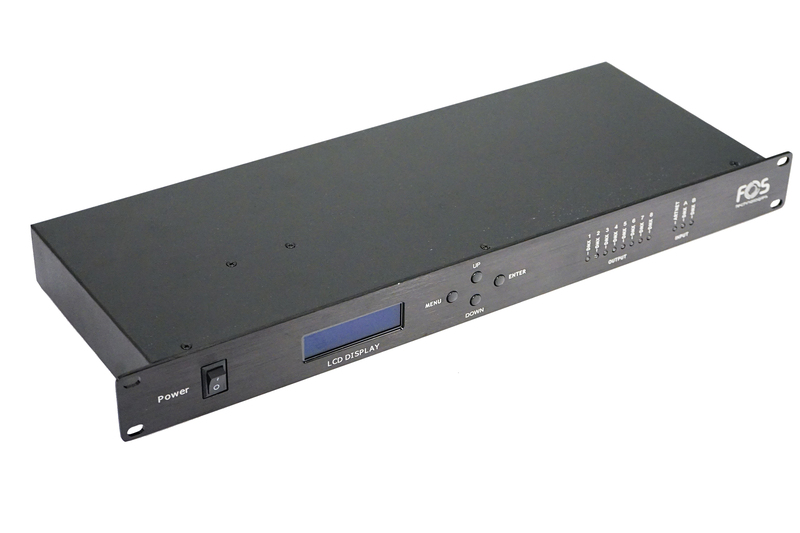 The FOS ArtNet Controller8 is a reliable and versatile rack-mountable Art-Net -to- DMX interface, with an intergrated optical DMX Splitter and ArtNet hub capability. 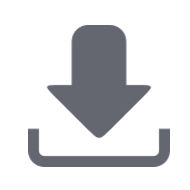 It can provide a reliable, highly customizable network infrastructure for complex control systems. 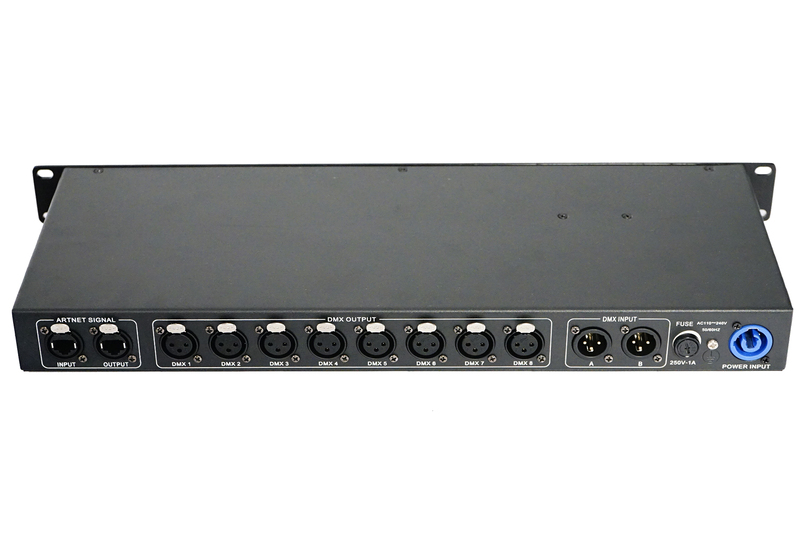 The FOS ArtNet Contoller 8 can operate as DMX Splitter, ArtNet to DMX and ArtNet adapter & DMX splitter. Please read the users manual for further information and details. Power supply: 100 / 240 Volt AC, 50/60 Hz.